Reasearchers have identified new mutations in the Zika virus that led to the 2015 outbreak, and microcephalic babies. Up until the 2015 outbreak in South America, the Zika virus was not something many scientists worried about. 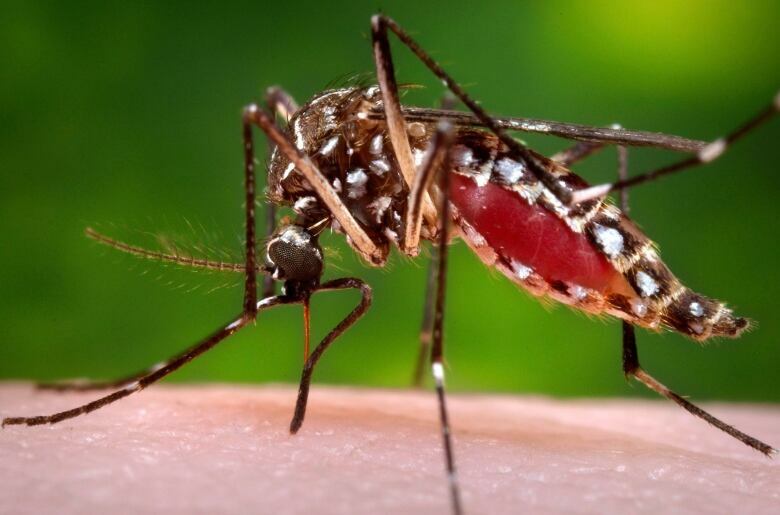 The mosquito-borne virus had been discovered decades ago, and strains of the virus it circulated through Africa and Asia relatively harmlessly. Under most circumstances it caused no more than flu-like symptoms. 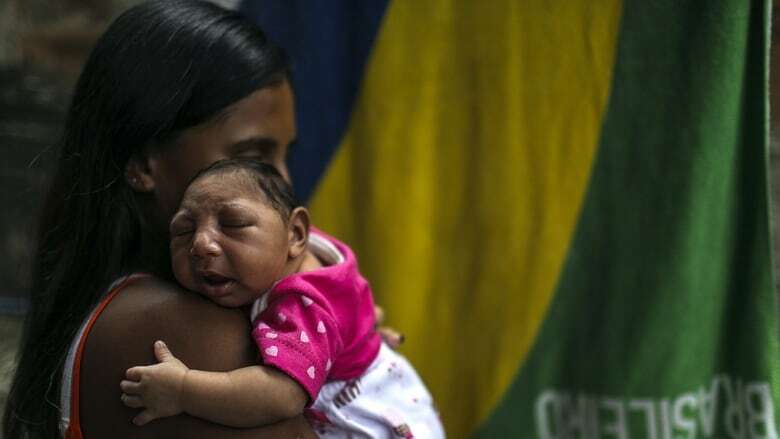 So scientists where shocked when it suddenly burst out in Brazil, Columbia and other parts of South and Central America, spreading quickly, and causing high rates of shocking birth defects - primarily underdeveloped heads and brains, or microcephaly. Aedes aegypti, a mosquito that carries the Zika virus (James Gathany/Associated Press)​Dr. Pei-yong Shi and his colleagues compared earlier strains of the the Zika virus with samples of the virus from the South American outbreak. They found several mutations, and have been testing them to see what the different mutations might do. Earlier this year they found one mutation that caused the virus to spread more quickly in mosquitos - which helped explain why the epidemic spread so quickly. Now in new research they have identified another mutation that can cause microcephaly in their test mice - and which they suspect is responsible for causing microcephaly in humans as well. Dr. Shi, a Professor of Human Genetics at the University of Texas Medical Branch in Galveston, is continuing to study the Zika mutations, and also working on the development of a vaccine against the virus. Could zapping your brain with electricity make you smarter?